Here at Storite Systems we Understand that things can change and site condition differ from project to project. This principle is the underlying factor that drives the success of our industrial Storage Installation team. With over 25 years experience and 100’s of projects completed every year our project and installation teams are well equipped to deal with your project be large or small. 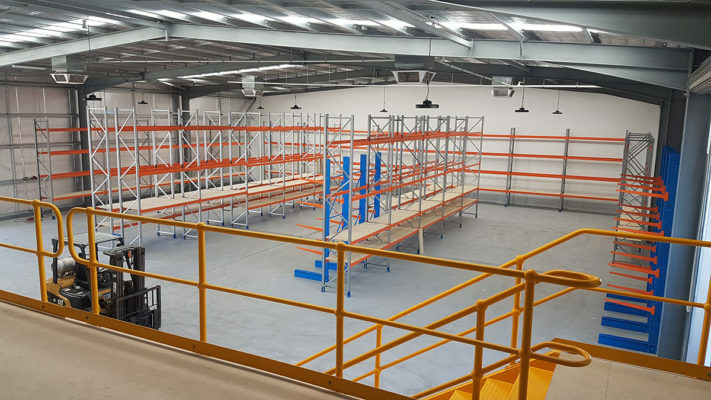 Through carfeul planning and superior installation processes our teams are able to install more racking and shelving in less time. This not only saves you money but also allows your operations to get back up and running faster. We also pride ourselves on being extremely flexible, if you need out of hours work completed or perhaps stringent install deadlines or windows we can make it happen! Safety is given the highest priority to all projects and our teams are well trained and experienced at using all tools and equipments required and all members using MHE are guarenteed to hold up to date licensing for that specific equipment. We also provide detailed Safe Work Method Statements for all jobs we complete ensuring a high safety standard is maintained and a continuous improvements are put in place.